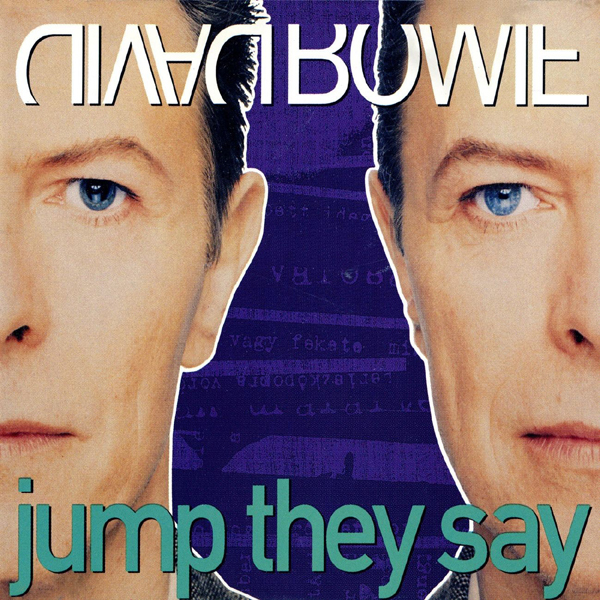 "Jump They Say" is a song by David Bowie from his album Black Tie White Noise. It was released as a first single from the album in March 1993. While Bowie opted not to tour for the Black Tie White Noise album, the song would feature on his 1995 Outside Tour. The song, while not Bowie’s first release since Tin Machine, was pushed as a comeback single, and reached No. 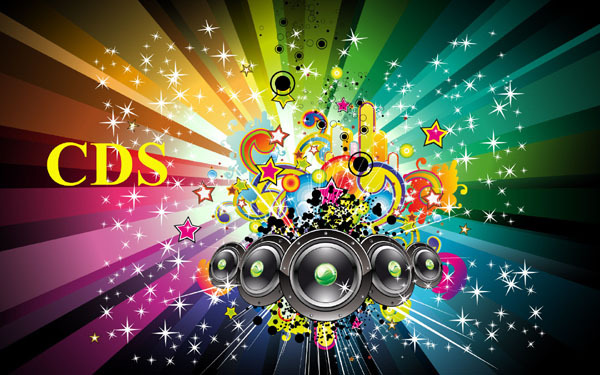 9 in the UK charts – Bowie’s only top 10 single between 1986's "Absolute Beginners" and 2013's "Where Are We Now?"